When an event is held, it is best to have coverage in place in case people get hurt or the property and equipment gets damaged. Unfortunately, it happens that a tragedy hits an event and the injuries or repairs can rise to hundreds of thousands in total. Event liability insurance can assist you with the finances to cover these expenses and keep your company from getting bankrupt. 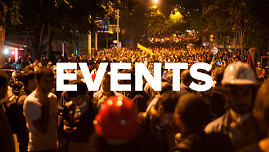 These are all examples that can happen at any event at any given moment; it is why event planners get liability insurance to make sure that they are covered for the worst case scenario. If in the market of getting event liability cover, then fill out the form on the right, choose the right option and submit all your details. 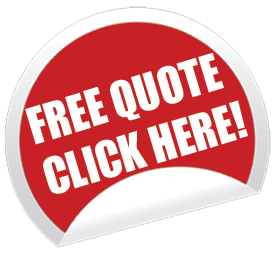 Within 24 hours you will receive via e-mail or call a variety of options and quotes.